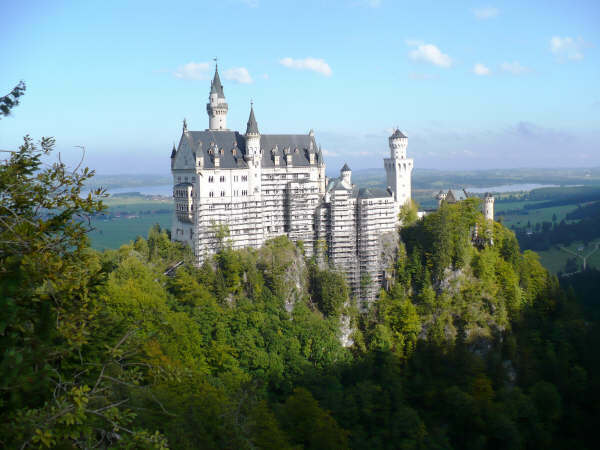 Bavaria’s capital is a fun-loving mix of modern design and traditional culture. 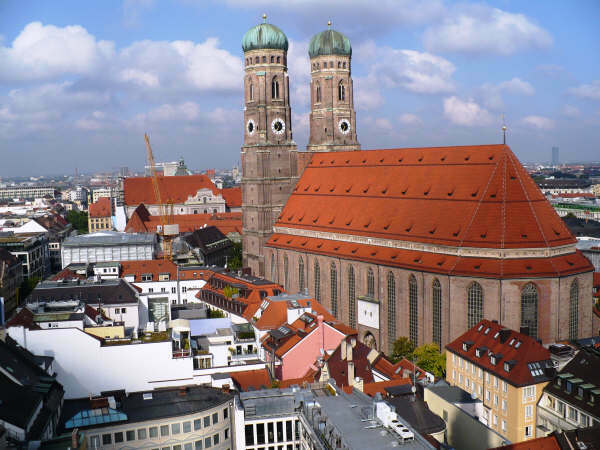 Known for traditional beer halls, BMWs, and friendly people, Munich is truly a delight. Check out modern Munich at the BMW Museum. Or delve into history with a visit to Dachau Concentration Camp (a sobering, but important experience) or a day at the German Museum. If you like beer and a good party, then you’ll want to plan your trip during Oktoberfest, Munich’s famous festival that takes place for two weeks starting in late September. Have a few beers and pretzels at the Hofbrauhaus (because no trip to Munich is complete without that) and then explore the many other beer halls throughout the city where you’ll find excellent beer, too. Noted for meat and beer, the cuisine of Munich is hearty and delicious. Indulge in pork knuckles, dampfnudel (a stuffed dumpling), or bratwurst. A traditional Bavarian breakfast consists of weisswurst and weissbier: a veal sausage and a glass of wheat bier. What could be a better way to start a vacation day than with sausages and beer? An essential accompaniment to your meal is a mug of beer. In Munich, beer is an art form. You can choose from a variety of beer gardens, many of which also serve food, but it is generally acceptable to bring your own eats as well (good news for the budget-conscious traveler – grab picnic supplies at the grocery store and save your money for beer). Hit up the local breweries to taste what’s made in Munich. The Hofbrauhaus is the most famous, but there are many other great breweries in the city, too. For a little variety, you’ll find that Munich is a cosmopolitan city with many non-Bavarian restaurants. Italian, Chinese, vegetarian, and Turkish restaurants are particularly popular. If you’re looking for German food beyond the heavy traditional dishes, check out the markets for fruits and vegetables, cheese, and pastries. Although Munich was heavily damaged during World War II, the city has been well restored and retains its Old World charm. The Old Town is a wonderland of medieval architecture where you’ll find many of Munich’s best sites like the Residence Palace where the Bavarian monarchs once lived. Spend a day walking or biking in the Old Town to get a good feel for the city as it was and is. The museums in Munich rival those of Berlin in quality and quantity. The Bavarian National Museum houses a vast collection of Bavarian art from ceramics to sculpture. The highlight is perhaps the collection of painted and stained glass from medieval times. The Jüdisches Museum München is home to an impressive collection of artifacts from life in Bavaria for Jewish people; the museum also boasts a learning center where visitors can explore individual interests.